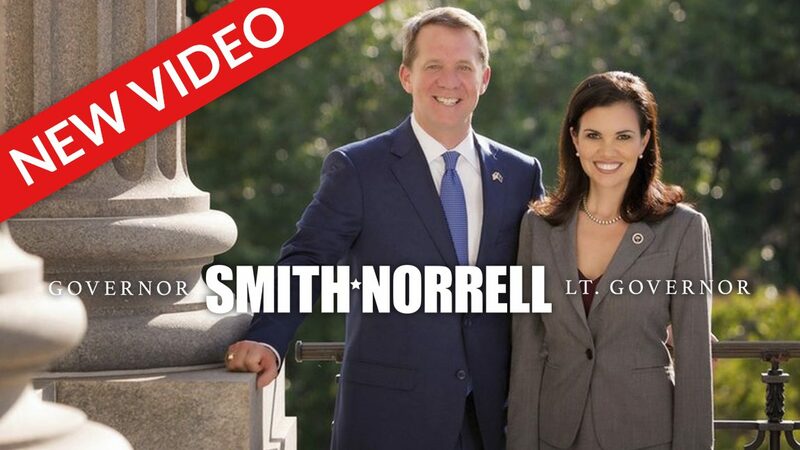 COLUMBIA, S.C. – Since resuming campaigning Monday, James Smith and Mandy Powers Norrell have been in Greenville, Spartanburg, Lancaster, Richland, Dillon and Marlboro counties. On Thursday, they had no fewer than seven events in Aiken County. Today they’ll be in Florence, then over the weekend Charleston, among other places. Welcome to the 46-County Campaign. 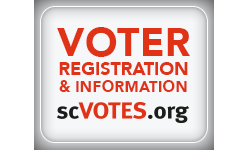 And with 46 days left in the campaign, it seems the perfect time to release our new video that highlights every county in South Carolina. This is what this campaign is about – the South Carolina that these children will grow up in. These are not Republican children or Democratic children; James and Mandy are running to build a better future for ALL children. They will be a governor and lieutenant governor for all South Carolinians. Not just people who look a certain way or think a certain way or identify with a certain party. Or live in a certain place. They are taking no one for granted. And it must be noted that this makes for a stark contrast with their opponents. Henry McMaster made the calculation long ago that he only cares about a certain wing of a certain party, and he places such a premium on that subset of voters that he’s willing to embrace divisive, hot-button policies that mean writing off everybody who disagrees.